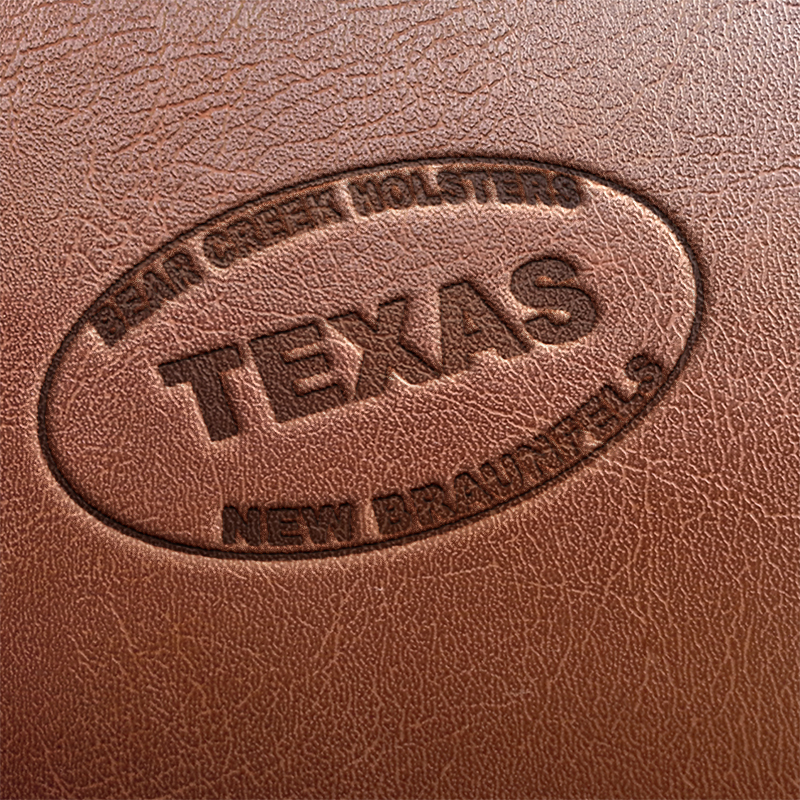 Bear Creek Holsters expected delivery time is approximately 3-4 weeks! 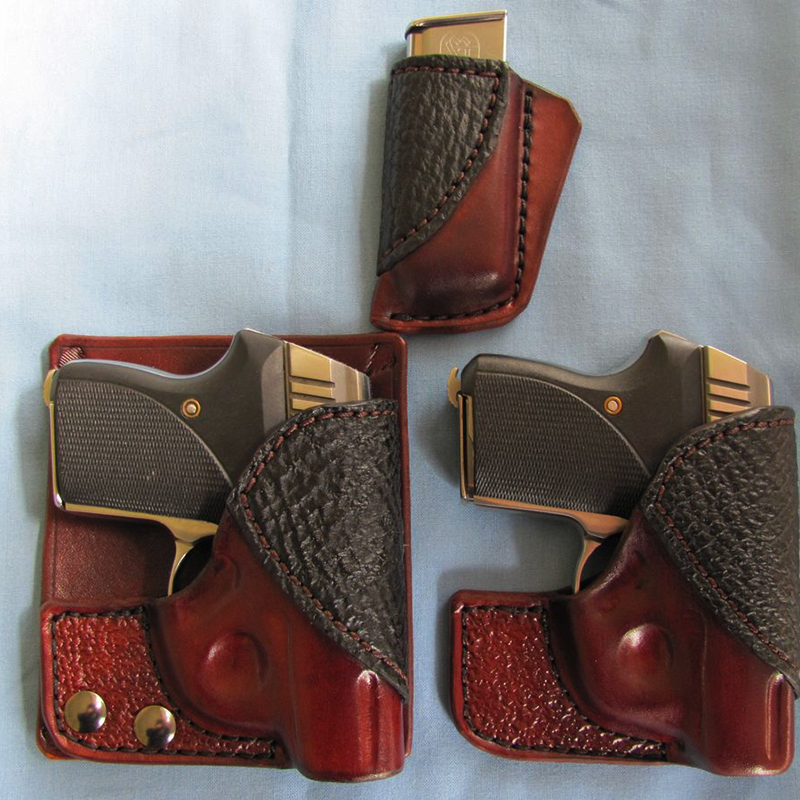 Some holsters may be completed a little sooner depending on the gun and construction requirements. 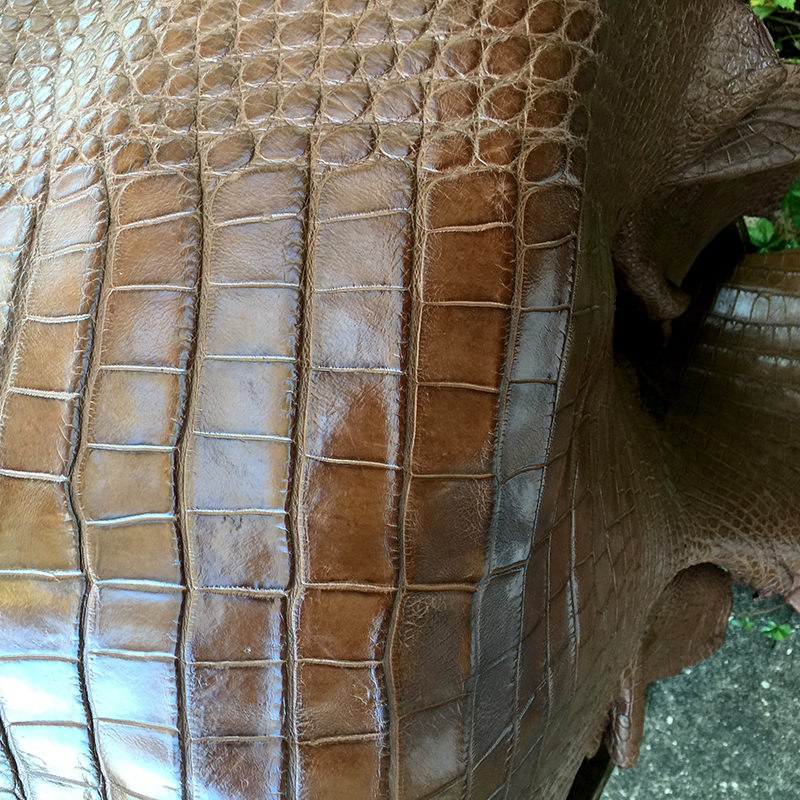 If you call in your order, I should be able to give a little better estimate on the delivery time after we discuss. Delivery times are approximate and can change and are not guaranteed. 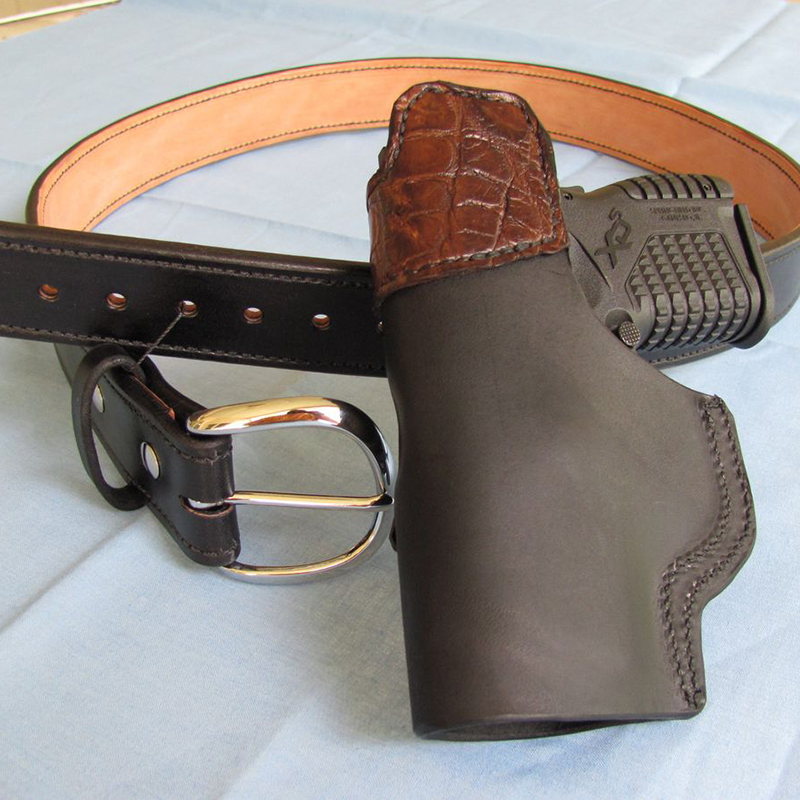 We build our holsters one at a time to assure you receive a quality product. 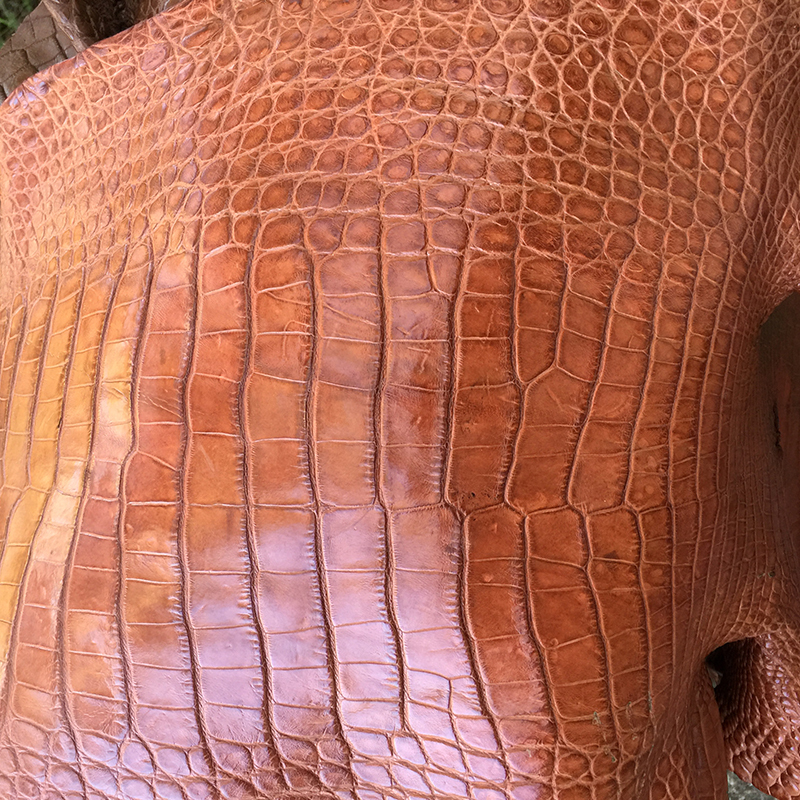 Stay tuned for our online shopping cart, where we will have an inventory of holsters/products that available for immediate purchase and shipping. If you can't wait I understand and you may need to inquire elsewhere.